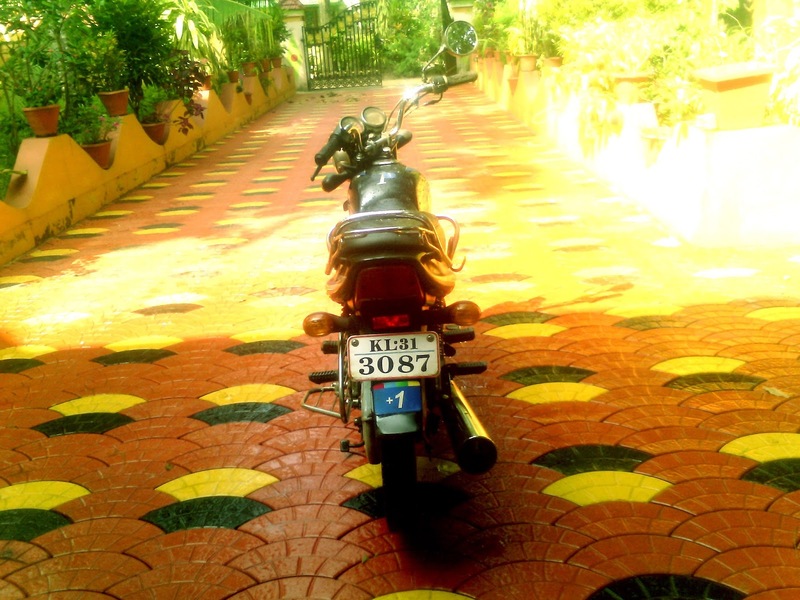 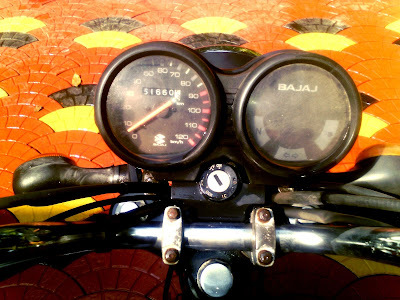 My horse Bajaj CT100 is up for sale. November 2006 registered vehicle in good condition.All documentations including registration certificate, tax, insurance, pollution under control certificate are good.The motorcycle has clocked 51660 km. 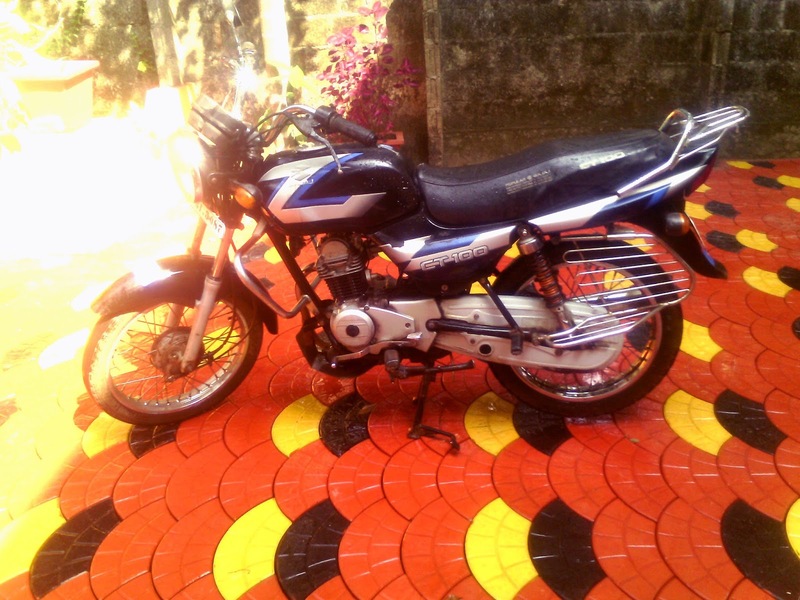 Interested buyer may please call me on 9947202625. 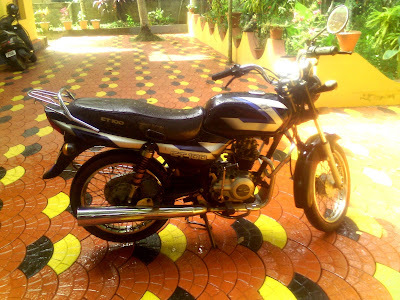 Price ₹ 11500. 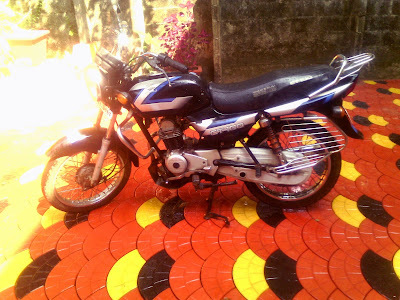 Update: Sold on 06.01.2017 to Biju Palackal , Ranni .I had to reduce the price to get it sold. It is sold for Rs 9700.